Last year I was listening to Randy Clark give a message and he said something that profoundly impacted my walk. We have all heard the cliches. 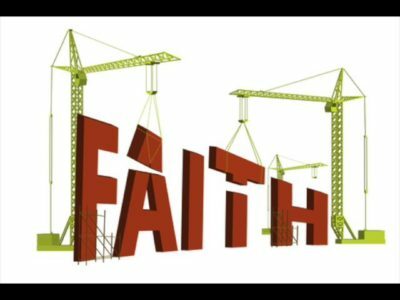 I need to build my faith. I need to have more faith. I need to press in for more faith. You just don’t have enough faith. Recently God had been speaking to me about faith and led me to do a word search on the root word. So let’s take a look at what the bible says about faith first. Faith comes from the root word Pistis or πίστις. Faith (4102/pistis) is always a gift from God, and never something that can be produced by people. Wait, what did that say? WE can’t produce it, not ever? In fact one of the definitions refers to a guarantee, a warranty, a legal document. How many times when purchasing an appliance at the store at the checkout they ask if we wish to purchase the warranty? How often do we say no because we think we will never need a warranty. But then a few months later something goes wrong and we wish we had purchased it. Well Jesus purchased our warranty at the cross and all we have to do is say “Yes please I would like it”. Pistis Faith is also something exclusively given to those who have asked Jesus to be their Lord and Savior, and it can never be worked up by human effort. 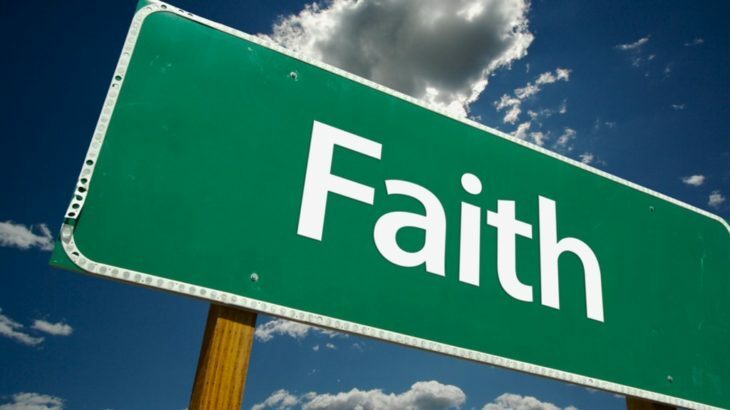 Faith is always received from God, and never generated by us. Let’s take a look at Ephesians‬ ‭2:8‬ and break it down to the 3 important words. Grace, Faith, and Gift. Did it state anywhere in this verse that we play a role in this part of the process? ‭‭Here is where our part comes into play. We have to hear the word which is the message that Christ died and rose from the dead for us. And then we act on it by asking Jesus to come be Lord of our life. So God himself gives or distributes a measure of Faith (PISTIS) a warranty, a legal document of his faith. Sometimes because of circumstances in our lives it’s hard to get past our flesh and see the gift of faith that was already given us. We need to covet our gift and take care of it. And most importantly we need to accept the gift of Gods faith in himself. When we embrace the power of or warranty gift all heaven breaks open for us. We can then access fully the power behind the Pistis given to us. So what what’s the key to that verse? We were already given Pistis at our salvation so why aren’t those mountains moving? The key word here is believe and do not doubt. Beyond a shadow of a doubt we have to believe and accept that gift Papa gave of HIS FAITH “PISTIS” warranty.